After five years of restoration, modernization and seismic retrofitting, the historic Rotunda building of the Los Angeles County Natural History Museum in July 2010 reopened with a new face and a whole new set of lighting—decorative LED bulbs supplied by Torrance, California–based LEDtronics, Inc. Renovation of the 97–year–old Beaux Arts–inspired building was part of a multi–phase, $107–million project that included the modernization of the electrical system to support multimedia presentations and events, improve climate control and enhance exhibition lighting in an energy–efficient manner. Modernizing of the lighting system involved a retrofit from incandescent light fixtures with custom–manufactured LED systems without compromising the historical integrity of the original fixtures, notably in the Rotunda. LEDtronics provided 90 of 5–watt PAR38–180 Series bulbs and 160 of 1–watt DEC–G25F Series frosted bulbs through the distributor, American Electric Supply of Corona, California, to the contractor of record. The lamps were first installed in summer 2008. Both types of bulbs offer a color temperature of 3000 Kelvin. Most of the PAR38–180 bulbs were of a narrow beam configuration, and were positioned in a crisscrossing beam fashion around the perimeter of the 57–foot–high Rotunda dome—the centerpiece of the museum building. The rest were medium beam, and were installed in recessed fixtures as down lights around the building’s upper walkway. 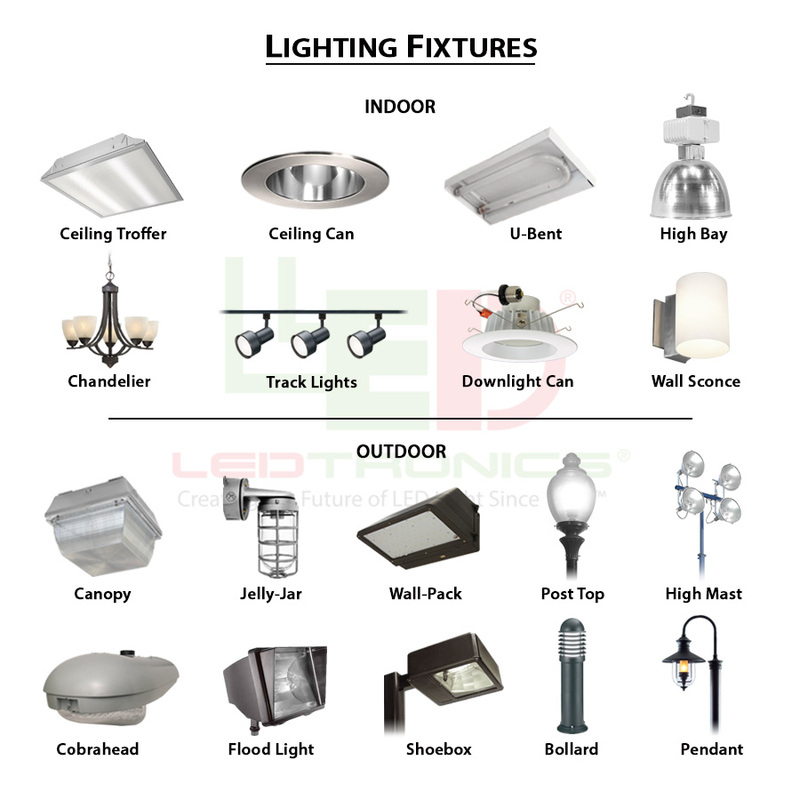 Use of the 5–watt LED lamps represents a minimum savings of 4,000 watts when compared to the 50–to–60–watt incandescent PAR–style bulbs that might otherwise have been utilized. The DEC–G25F–style frosted globe lamps were used as accent lighting all around the inside perimeter of the Rotunda. 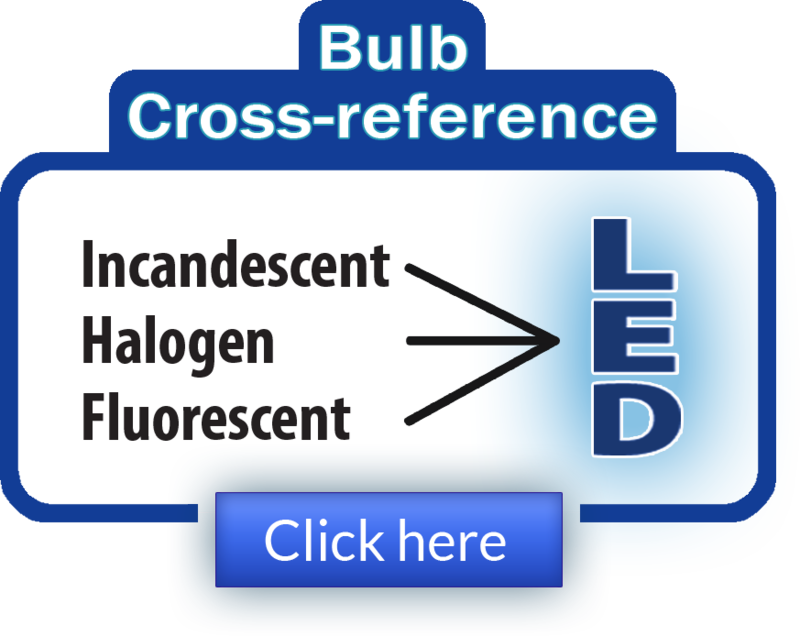 The complete installed set of 1–watt LED bulbs only consumes about 160 watts, compared to the 2,240 watts that would otherwise be consumed had the architect designed in a similar set of standard 14–watt G25 incandescent bulbs. The LED bulbs were installed not only to reduce energy consumption and improve light quality but also to reduce maintenance costs. Incandescent bulbs would go out often and the poor accessibility made replacing them difficult. Based on the LED’s 50,000–hour operational lifetime and the museum’s weekly hours of operation, maintenance teams will need to replace the LEDtronics lights only about once every 15–plus years. There is another advantage to the LED switch: The dramatic reduction in lamp–generated heat. This provides major benefits both in terms of much less air–conditioning required to keep the older bulbs cool, and also because keeping the temperature in the rotunda down is important since heat can cause the lead in the skylight to soften. Originally dedicated when the Natural History Museum opened its doors in 1913, the Rotunda, crowned by the stained–glass skylight, is one of the museum’s most elegant and popular spaces. The colonnaded hall has often been used as a filming location, while the museum’s distinctive main building is on the National Register of Historic Places. The museum is the largest in the western United States, and its collections include nearly 35 million specimens and artifacts and cover 4.5 billion years of history.